We specialise in boiler repairs, servicing and installations. We believe in the importance of regular boiler maintenance, in order to keep your boiler up and running and minimising breakdowns. 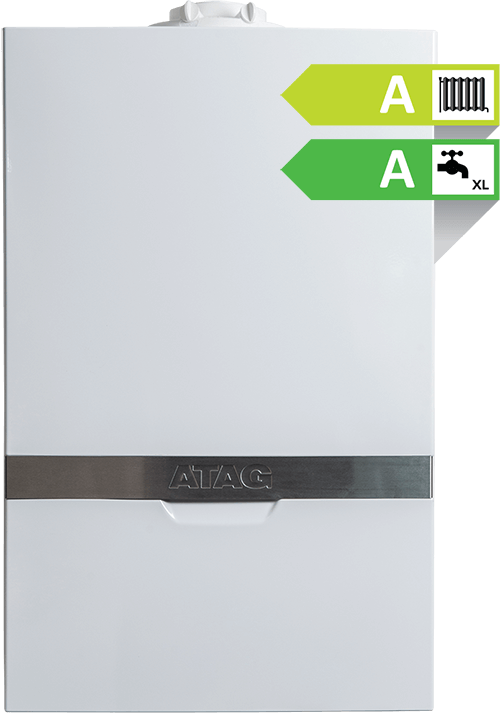 We offer all of our customers assistance with keeping their boilers maintained by keeping track of individual service history and, when necessary, undertaking general and full boiler services, as specified by each boiler manufacturer. We also have the facilities in place to remind customers and discuss up and coming boiler service requirements. Our Gas Safe registered engineers can efficiently diagnose boiler problems, meaning you spend a minimal amount of time without heating or hot water. Whatever the problem may be, our experienced engineers will advise you on the most cost efficient options available. We have a vast amount of knowledge, ready to be shared to help guide you in the right direction. Choosing a boiler needn’t be a chore and, with our support, it certainly won’t be. So please don’t hesitate to get in touch to arrange your free consultation. It all begins right here. Our team are dedicated to making this important step as straight forward and pleasant as can be. No question is too insignificant and we aim to advise you to get the most practical and energy efficient system for your budget. We specialise in Natural Gas Oil and LPG heating systems. From straight forward swaps, to complete system upgrades. We have the expertise and qualifications to assist you in choosing what is right for you and your home. Once our quote has been accepted, an appointment will be arranged to suit you for works to begin. Get in touch now and we can assist you with any plumbing, boiler or bathroom service enquiries.